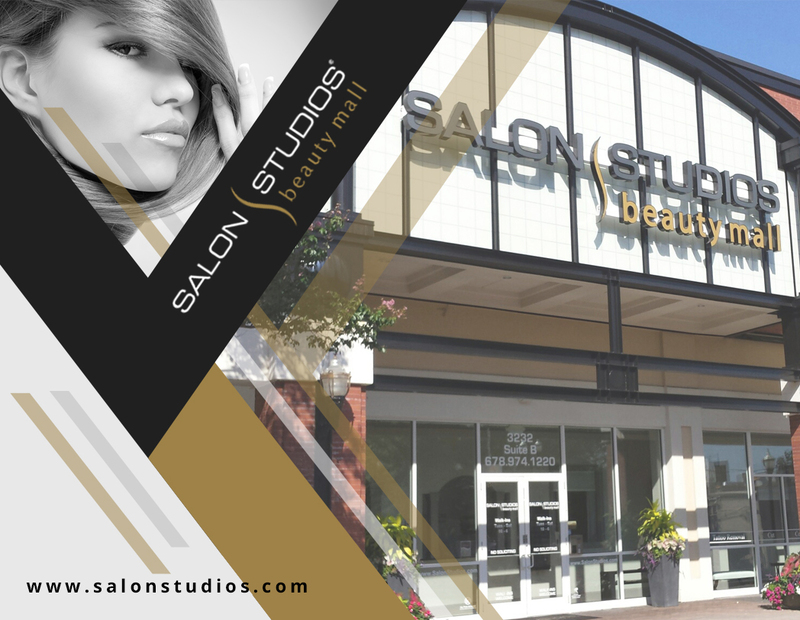 Fast growing Salon Booth Rental Franchise based in Atlanta with Studios across USA. 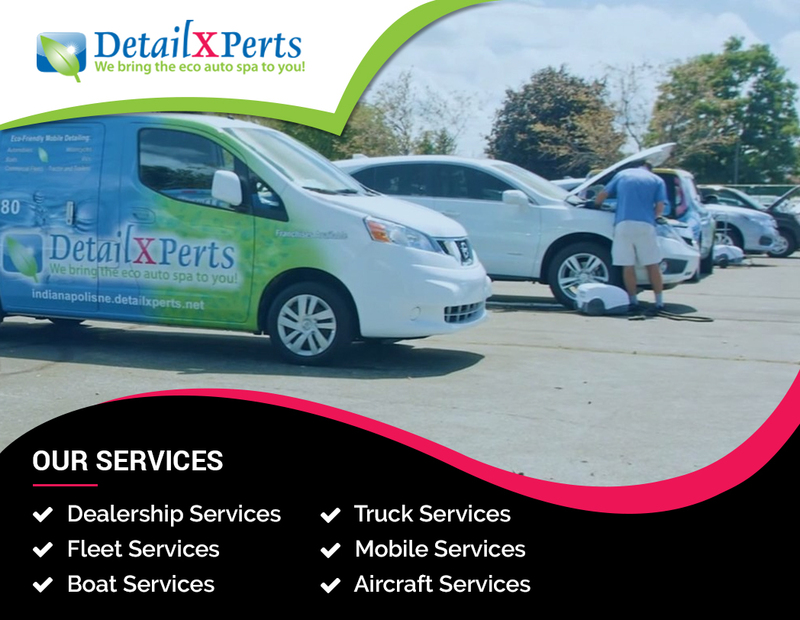 American's leading On-Location detailing service with Franchise across USA. 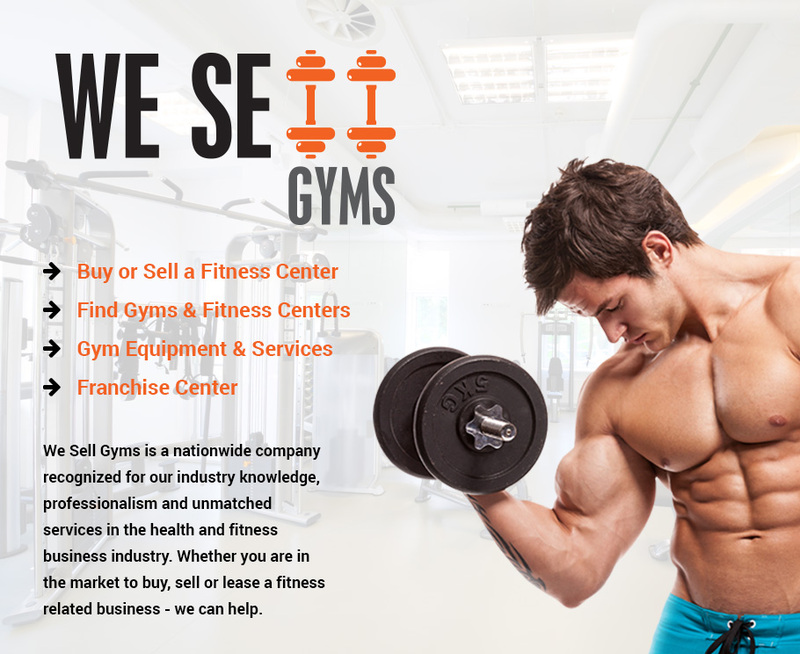 We Sell Gyms, is a business Portal Website, through which the users can either buy or have their gym businesses listed for lease or sale. 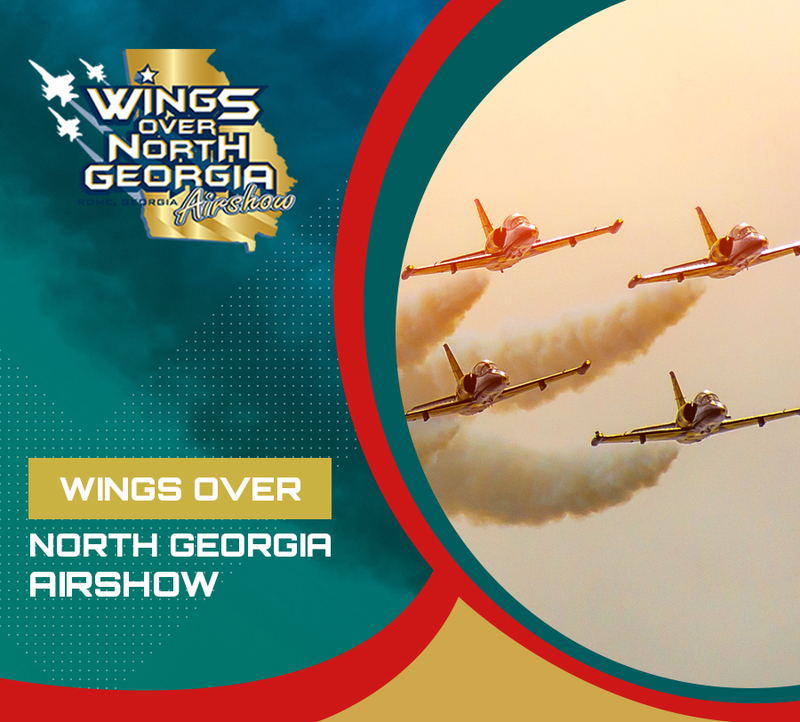 JLC AirShow Management brings together groups of world-class performers, competitors and special guests from across the U.S to participate in the Wings Over North Georgia air show. 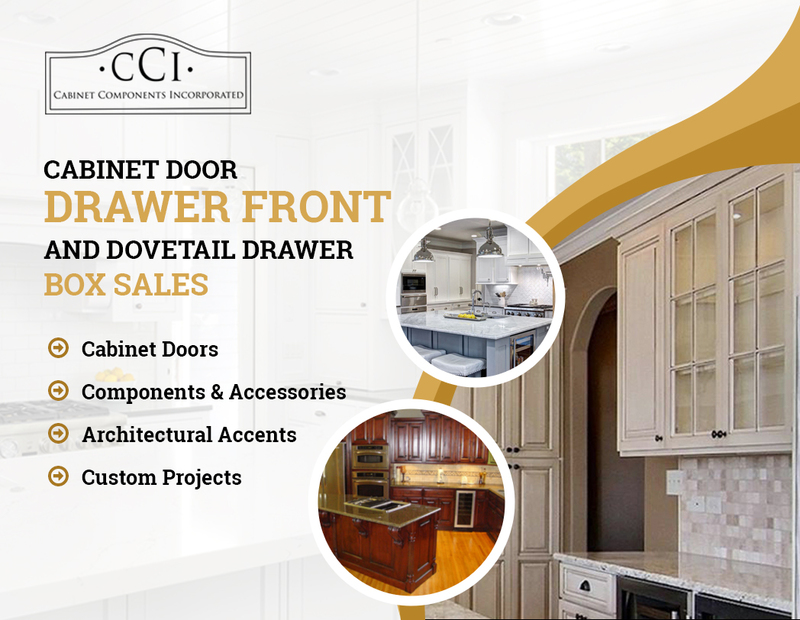 America's leading Custom Cabinet and Doors Company. 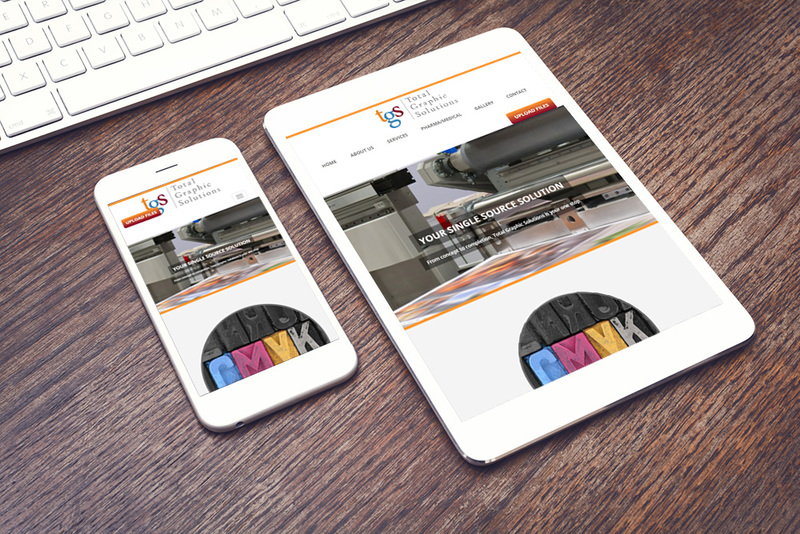 Completely automated online ordering state of the arts system built by MediaLinkers. 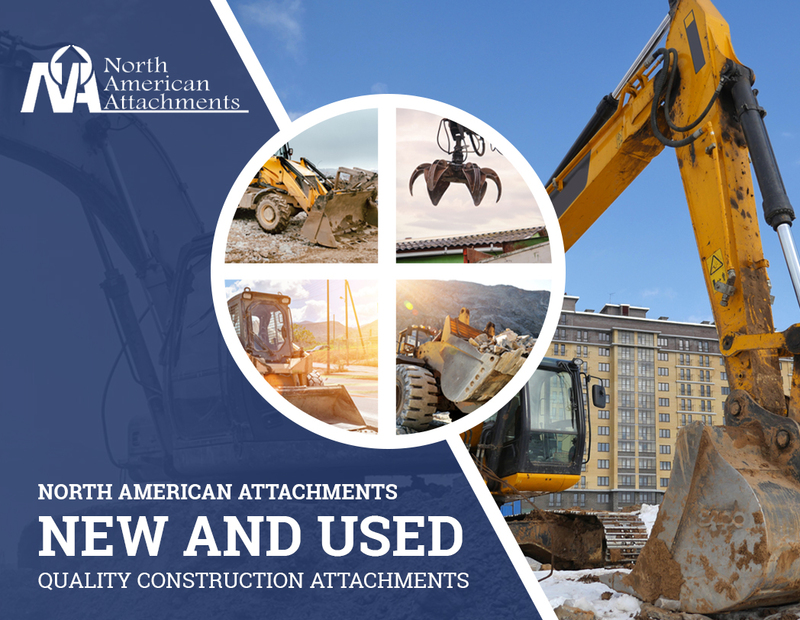 Leaders in Custom Manufactured Construction Machines and Excavator Attachments. 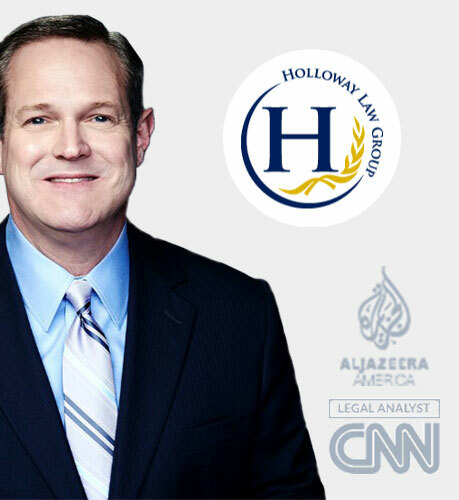 As seen on Fox, HLN, NBC; Philip Holloway is a senior lawyer in Cobb county and CNN legal analyst whose law practice focuses on Criminal law, police law and civil litigation. 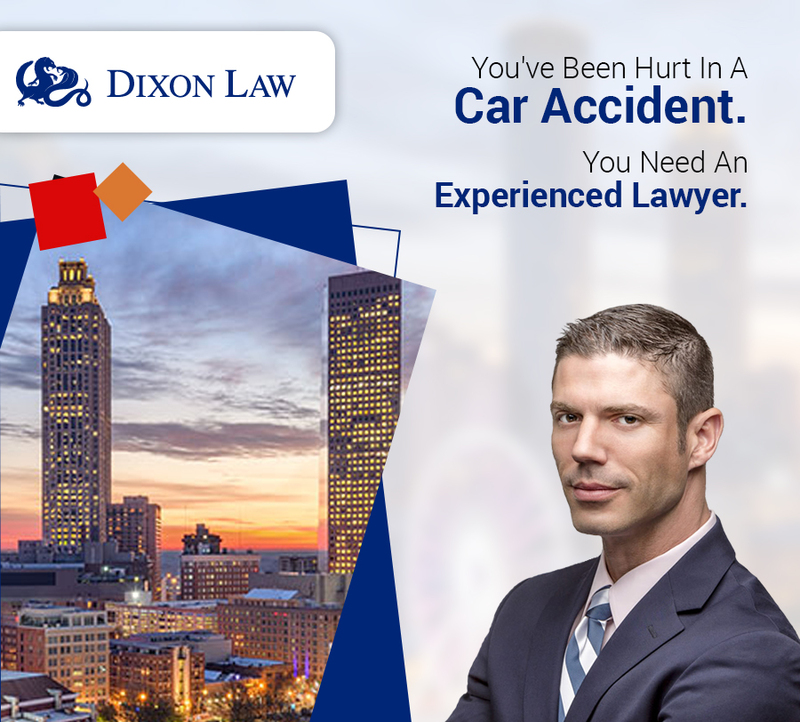 John Dixon is a Personal Injury Attorney in Atlanta, GA with two decades of legal experience dealing with powerful corporations. 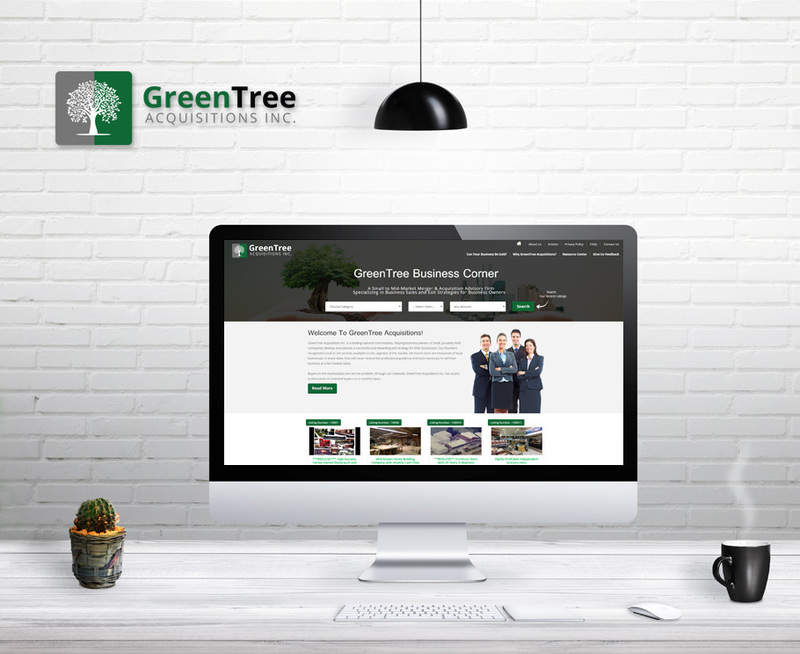 Green tree acquisitions provides professional guidance to business owners for selling their businesses. 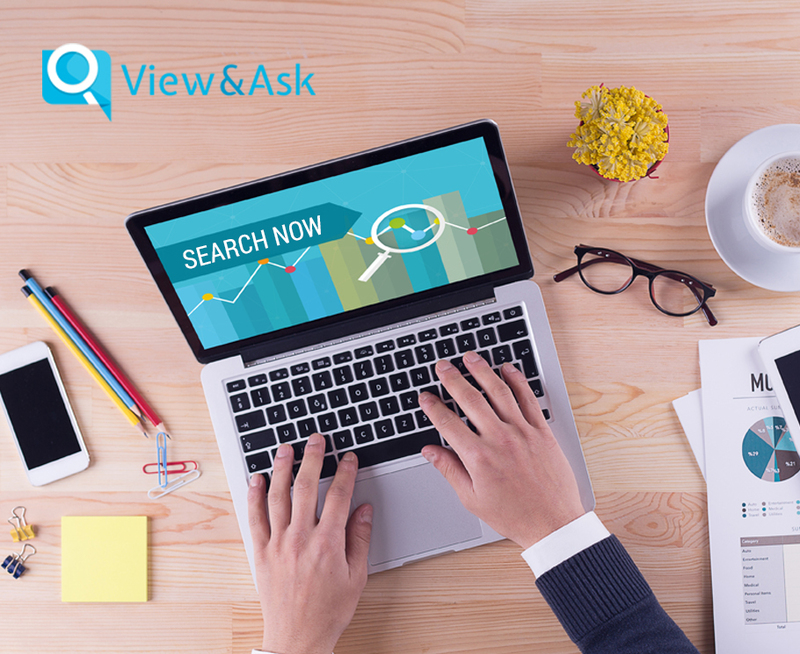 Offering you to list your items for Sale and offer live video streaming before buyer confirms. 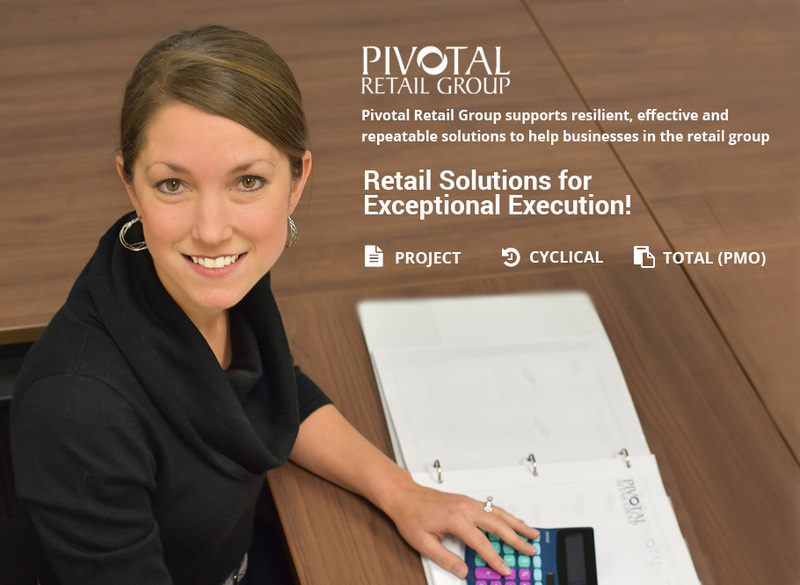 Custom programmed website to manage your listings with powerful Admin features. 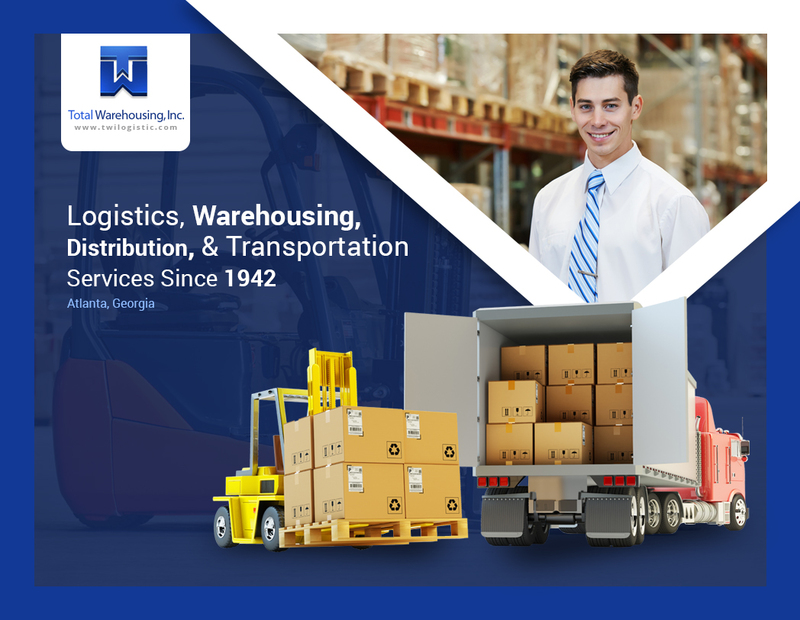 American Logistics, Inc provides transportation services through its small to medium sized carriers. 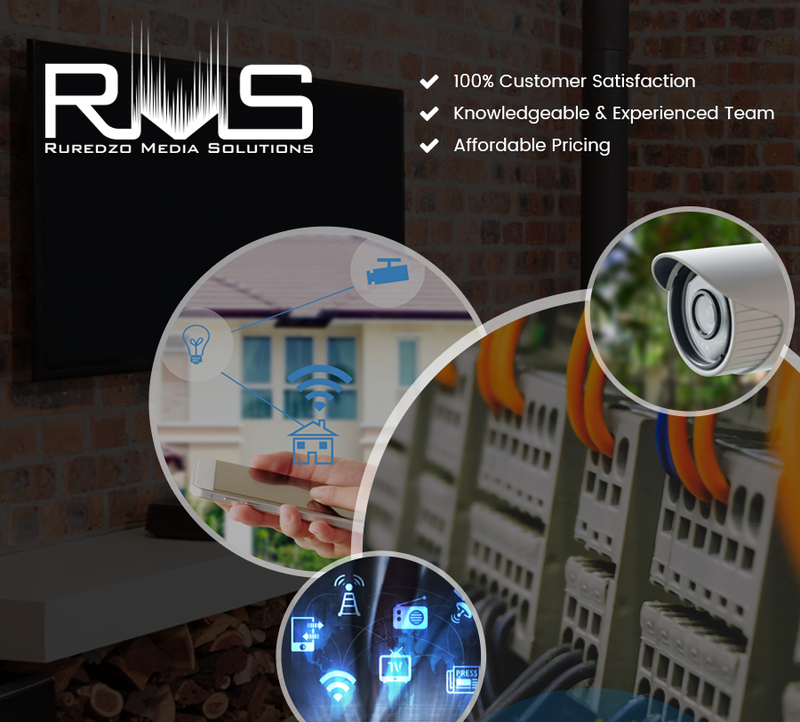 RMS offers residential and commercial Home Theater, Automation, Network and Surveillance Installation services throughout the Atlanta Metro. 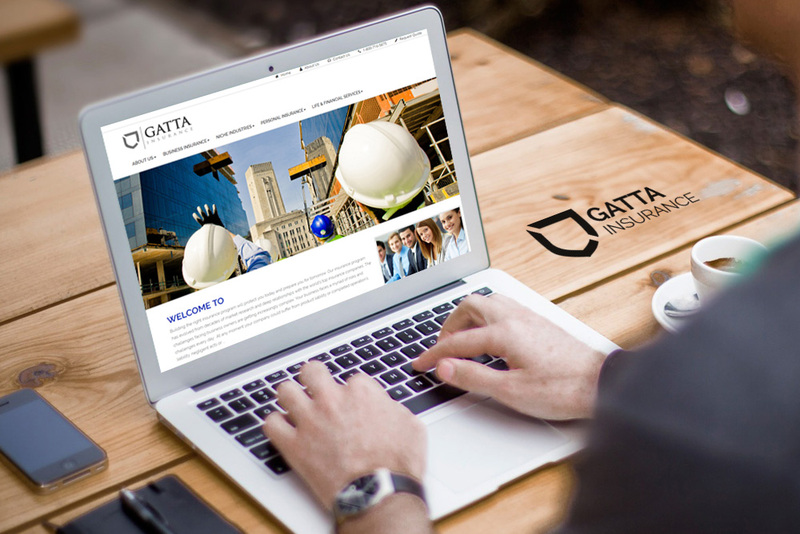 Award winning Hotel and Property Management Company. 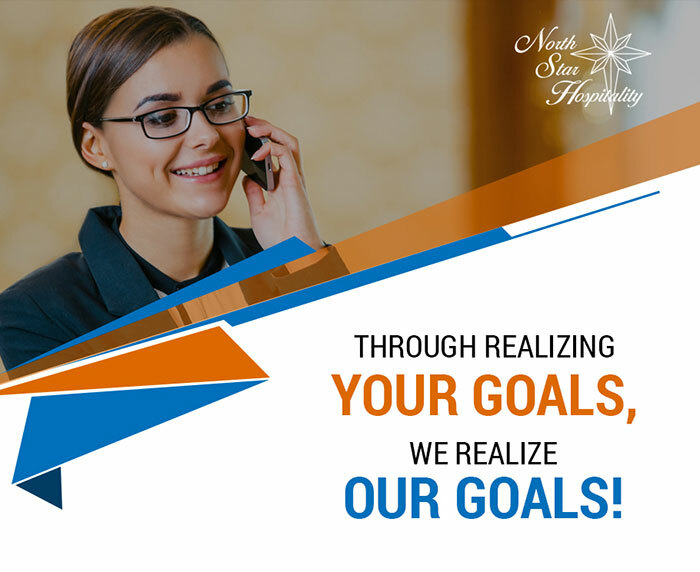 North Star Hospitality has been our client since 2006. Hospitality Support Pros specializes in providing short and long term housekeeping staffing solutions for various business industries. 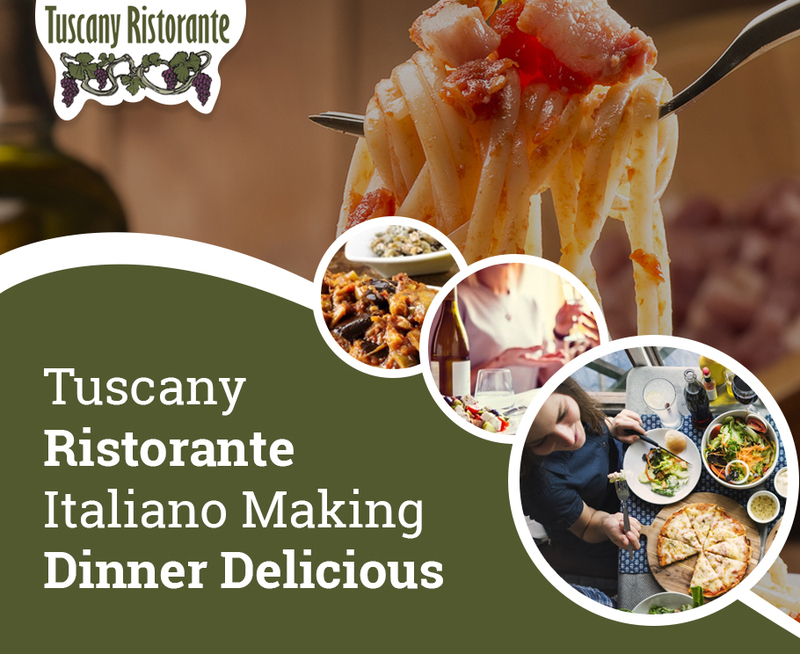 Tuscany Ristorante is an Italian restaurant in Williamsburg, VA. Website includes dynamic menu management and CMS. Health and convenience combined! 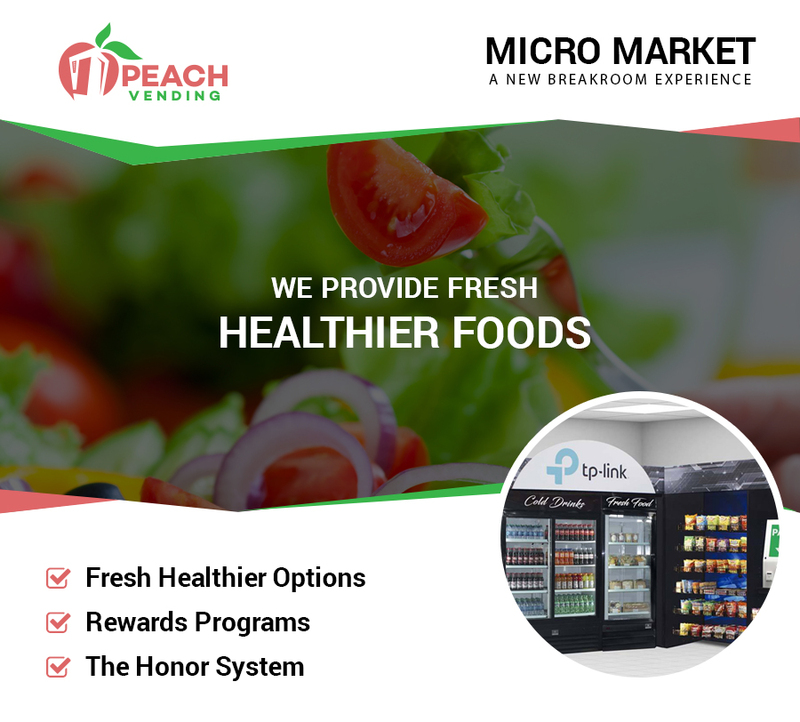 Peach Vending offers small self-operating shops providing 24/7 access to fresh and healthy food through their vending machines. 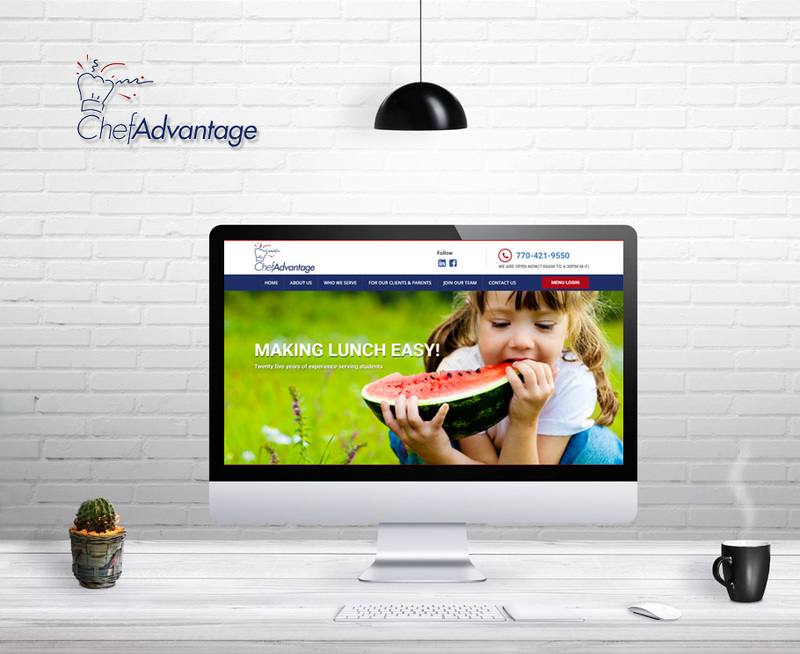 ChefAdvantage is Atlanta’s premier lunch service that prepares tasty and nutritious meals for children. B' all of that salon offers modern-day hair and party make over services catered to the needs of young girls. 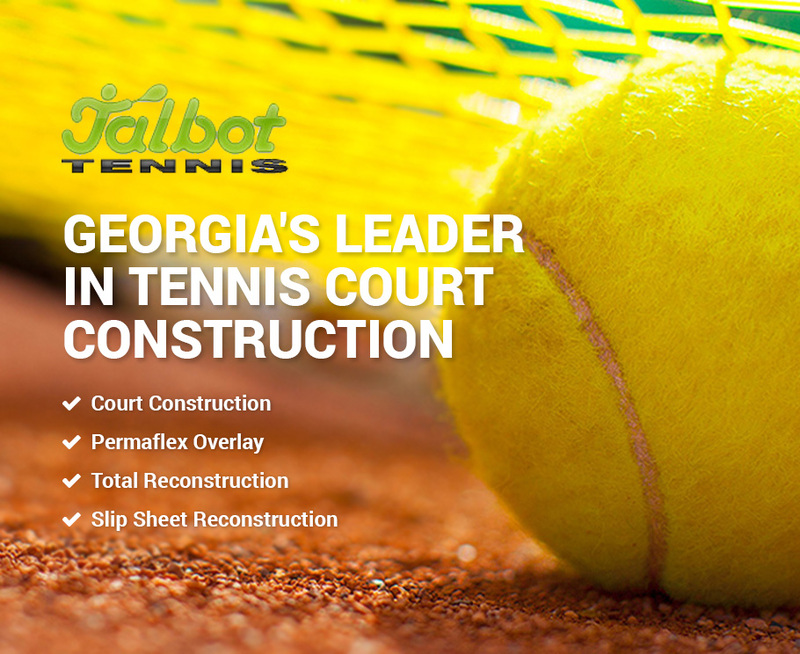 Talbot Tennis provides expert innovative services in the field of Tennis court construction, from maintenance to resurfacing, they have got you covered. 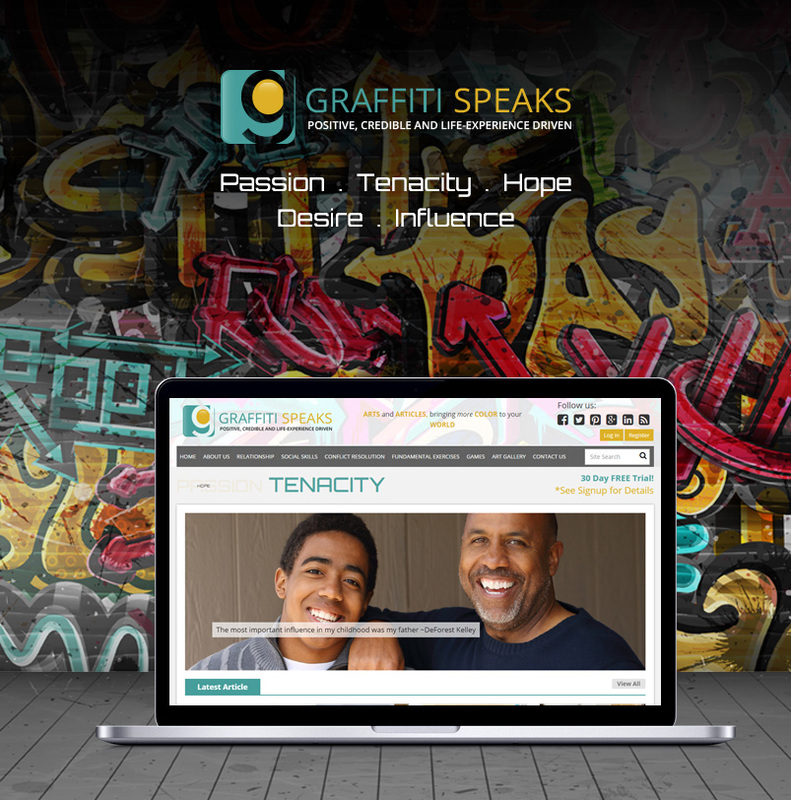 Graffiti Speaks is a social website that offers life experience consultation and ideas regarding the life issues of the people. 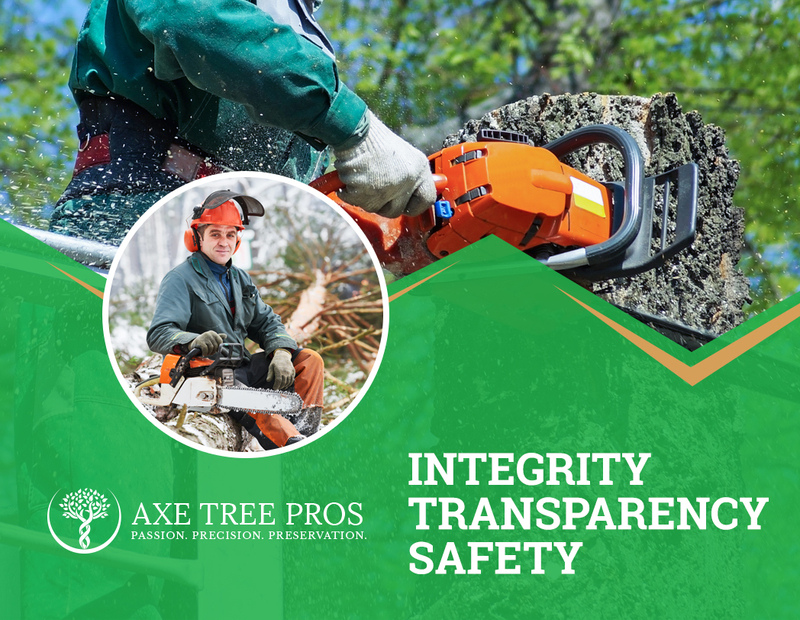 Tree Removal, pruning and Plantation service in MD. A leading Insurance company, offering protection of your future through its customized insurance packages. 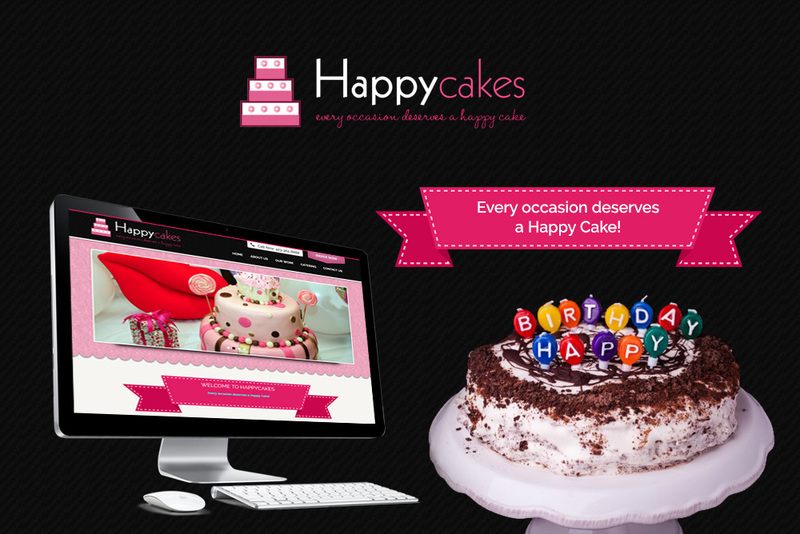 Happy Cakes, Chattanooga's top Wedding & Specialty Cake bakery. 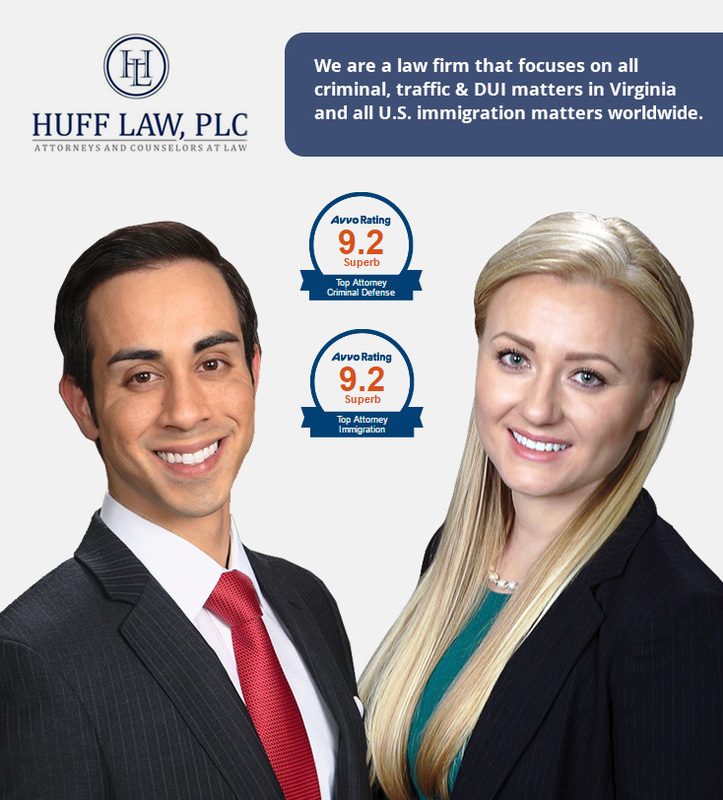 Huff Law is a law agency that deals with criminal, traffic and DUI matters in Virginia. 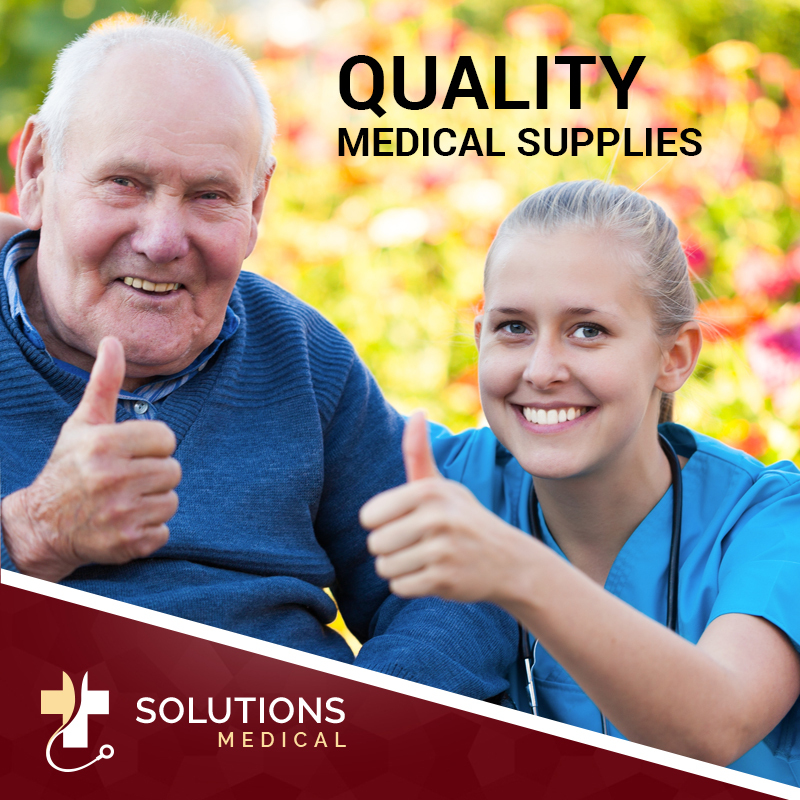 A full line medical supply distributor serving the medical supply needs of the healthcare industry. 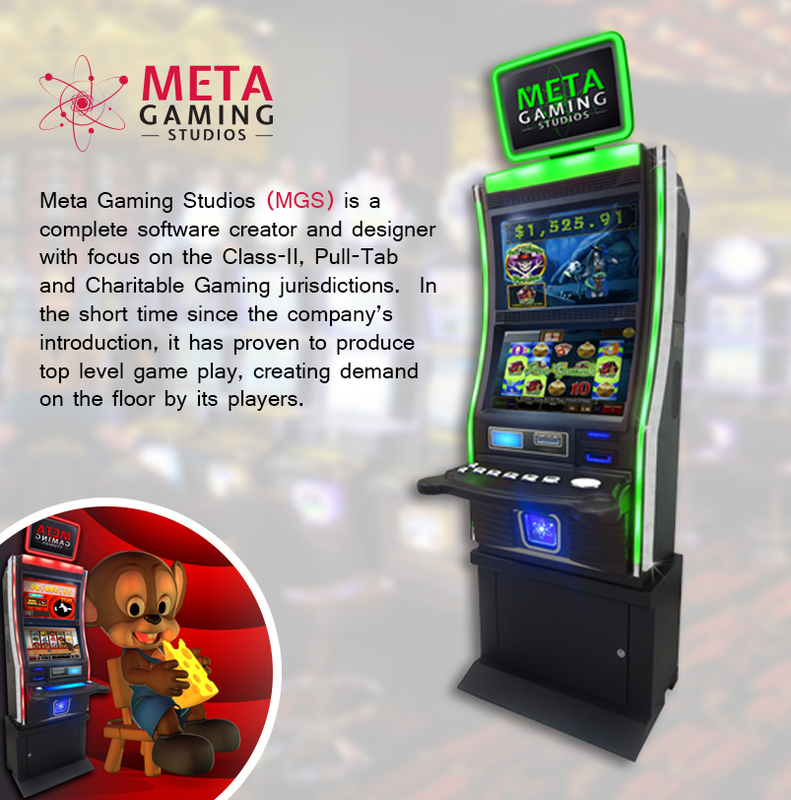 Meta Gaming Studios is a state of the art software creator and designer with focus on Class- II, Pull-Tab and Charitable Gaming jurisdictions. 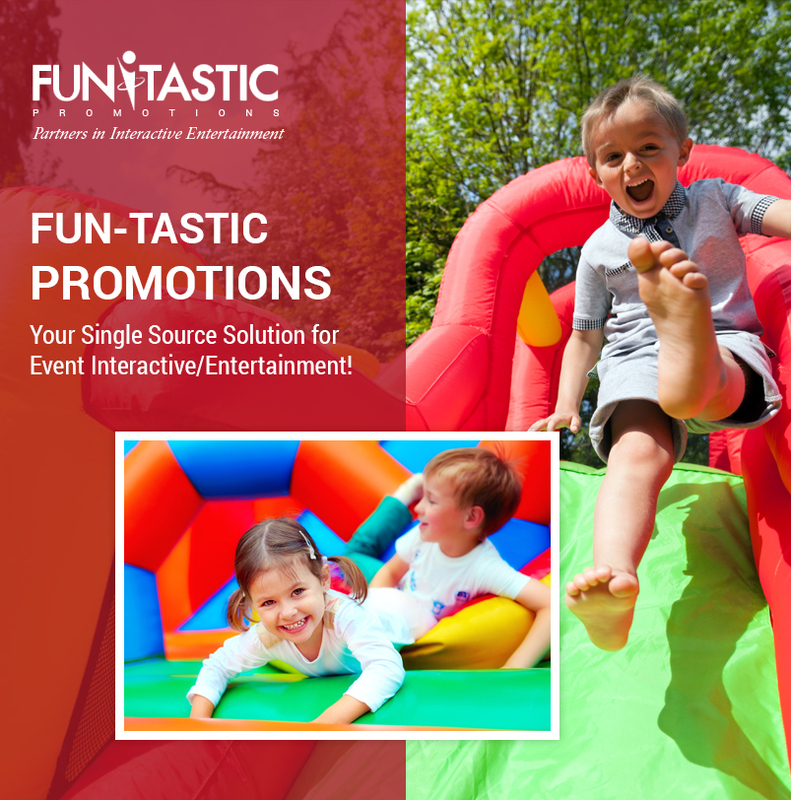 FunTastic Promotions provides exceptional event entertainment services. 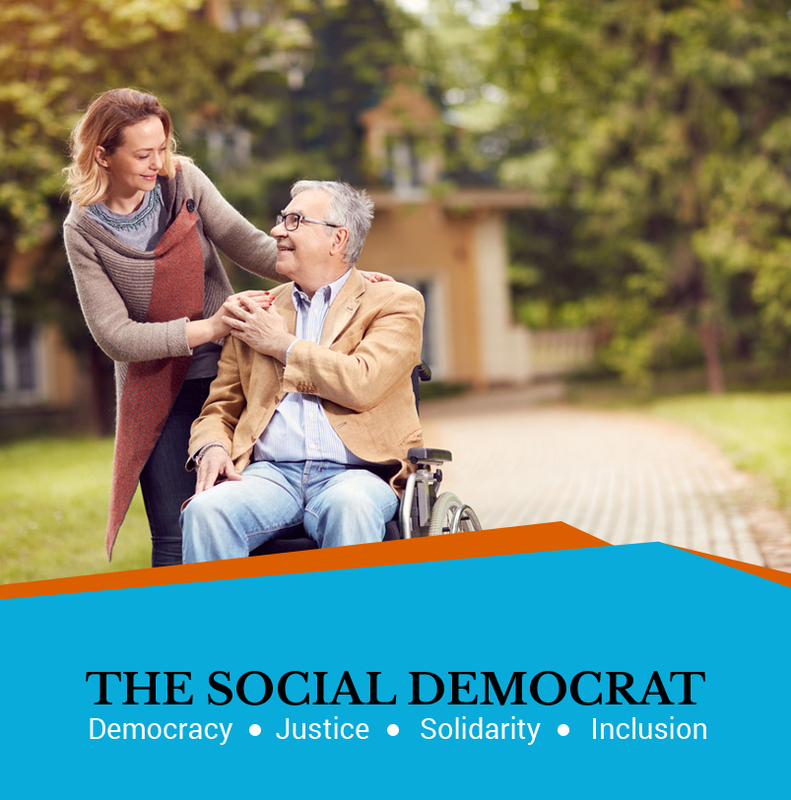 The Social Democrat offers the latest articles about social democracy, safety net, human capital, education, training, progressive, liberal and other matters. 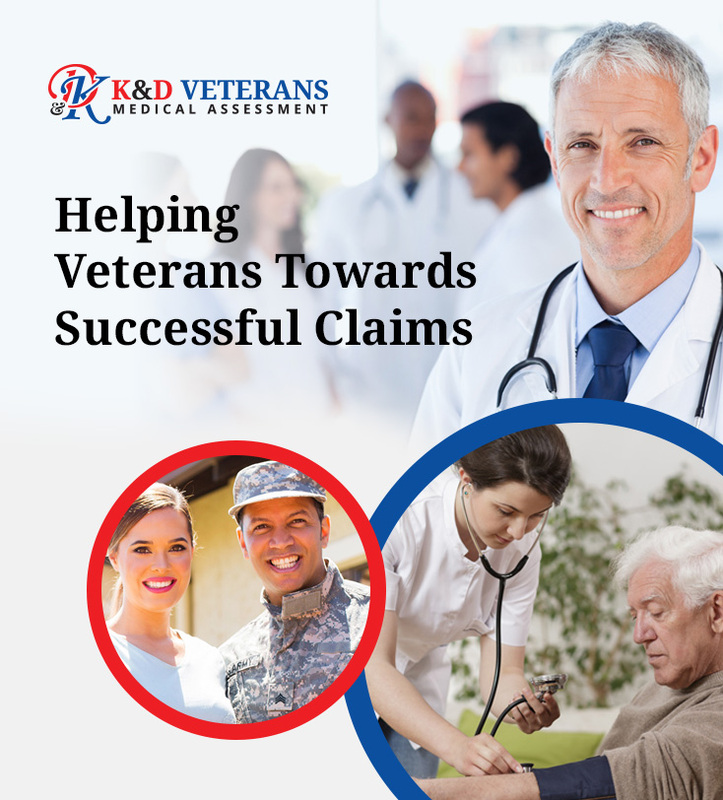 K & D Veterans Medical Assessment helps individuals to qualify for medical benefits against a medical disability incurred during a service. 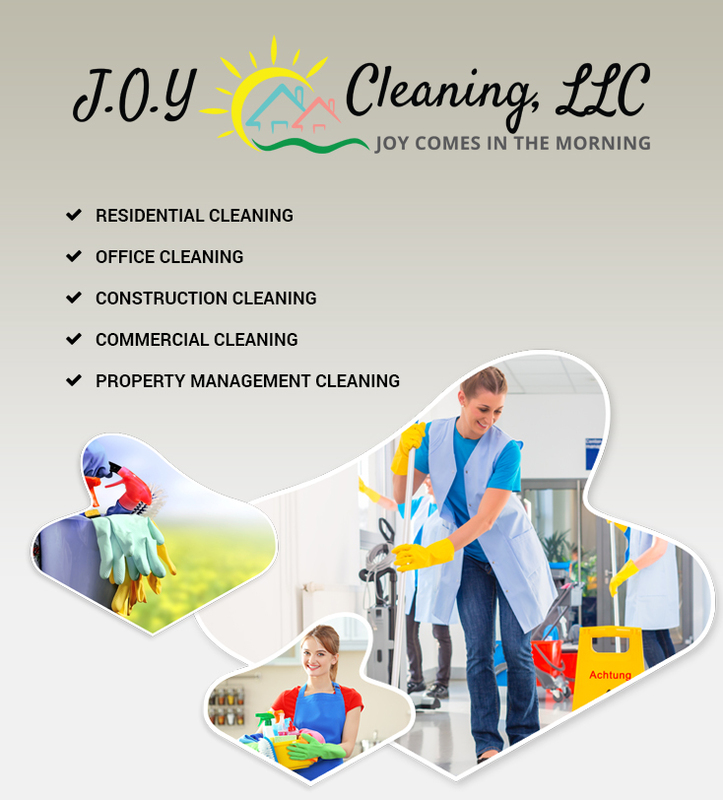 J.O.Y is a cleaning company which helps to deliver crystal clean homes for everyone! 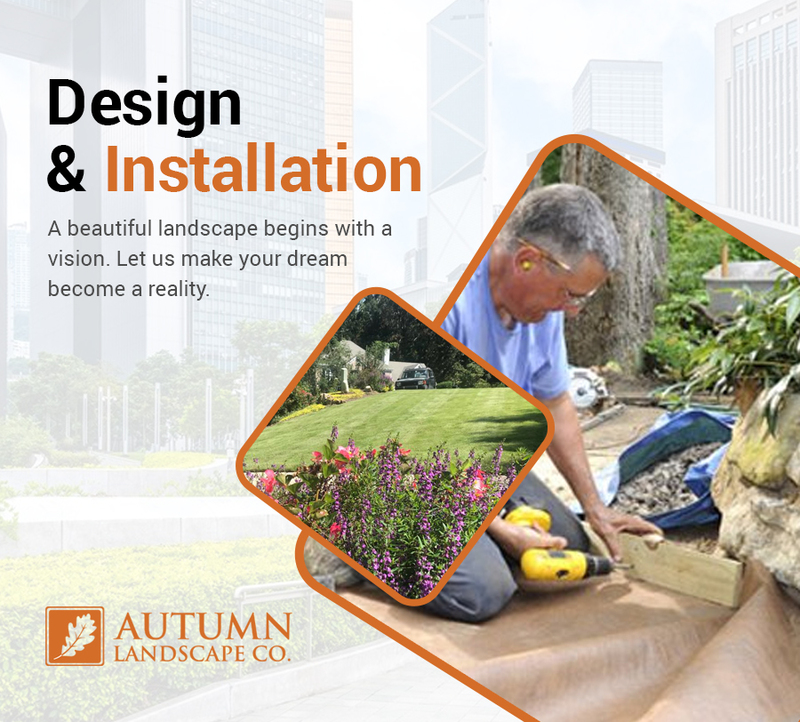 Residential and Commercial Landscape Service located in Acworth. 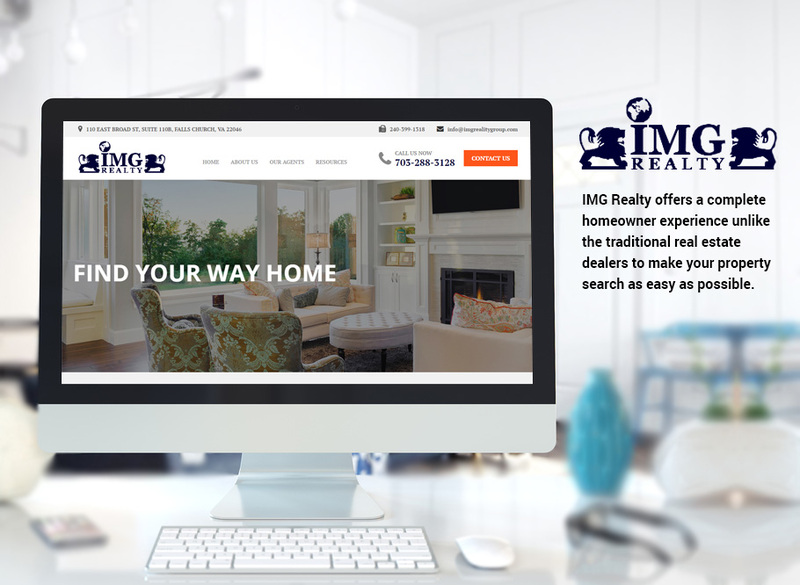 IMG Realty offers a complete homeowner experience unlike the traditional real estate dealers to make your property search as easy as possible. 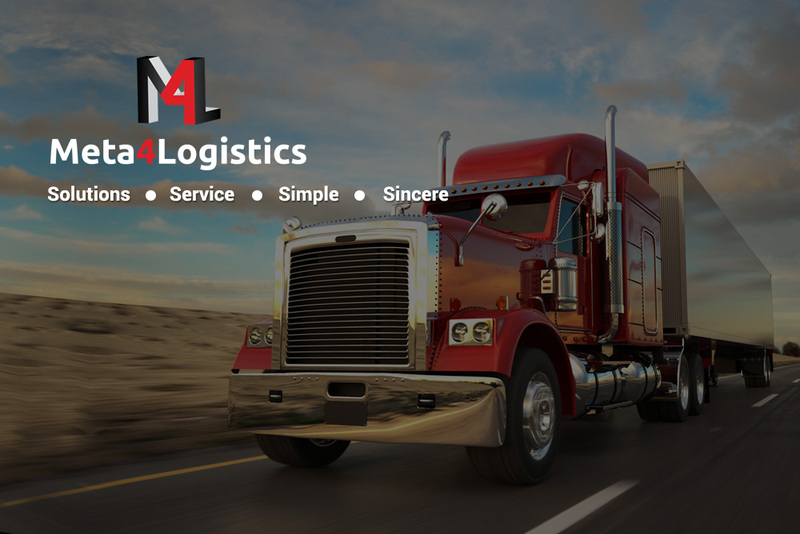 M4L provides the best airport pickup delivery, LTL shipping, freight, chemical transportation, consumer goods, drayage and expedited over the road service solutions in USA. 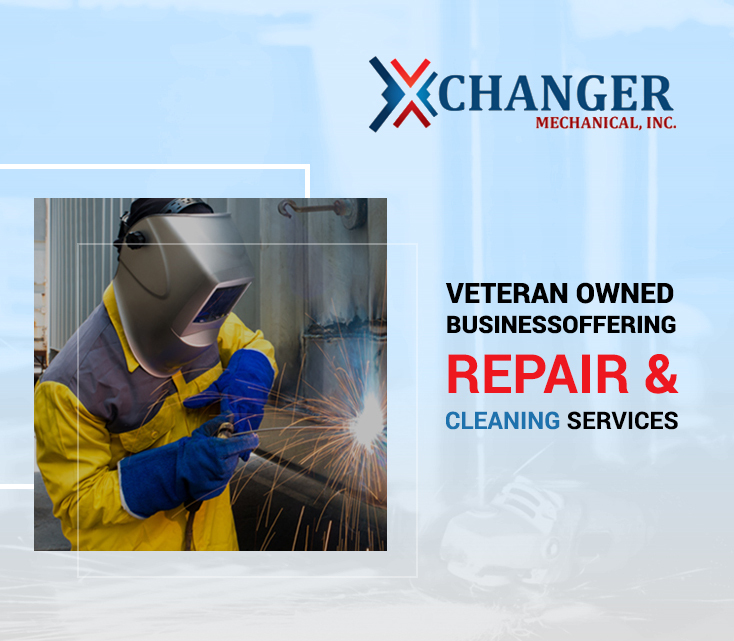 XChanger Mechanical is offering repair and cleaning services for types of heat exchangers, condensers and maintenance for heavy industrial equipment. 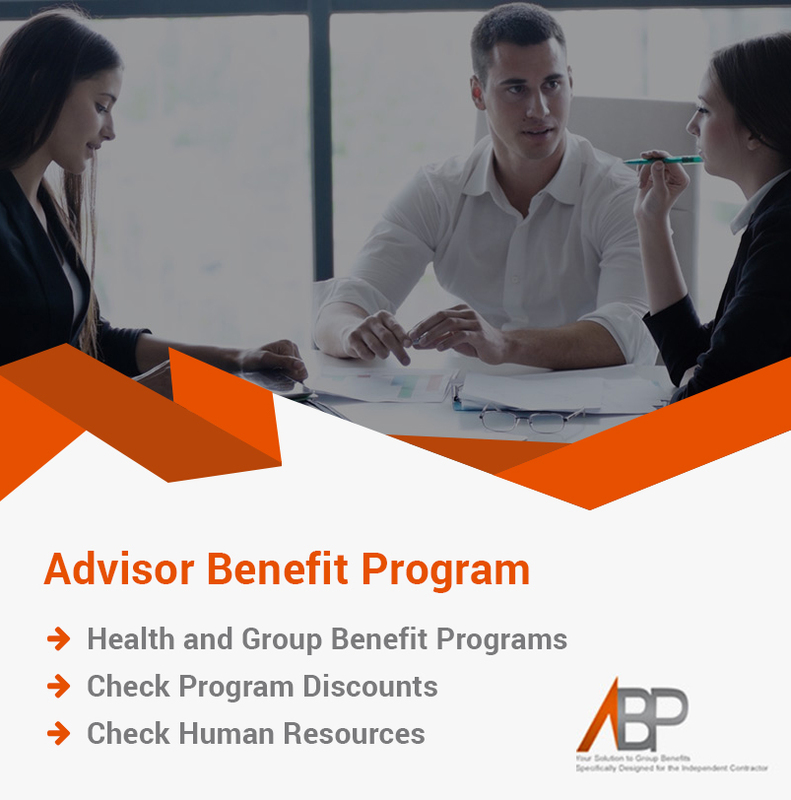 Healthcare enrollment and management company offering complete online account management for employees. 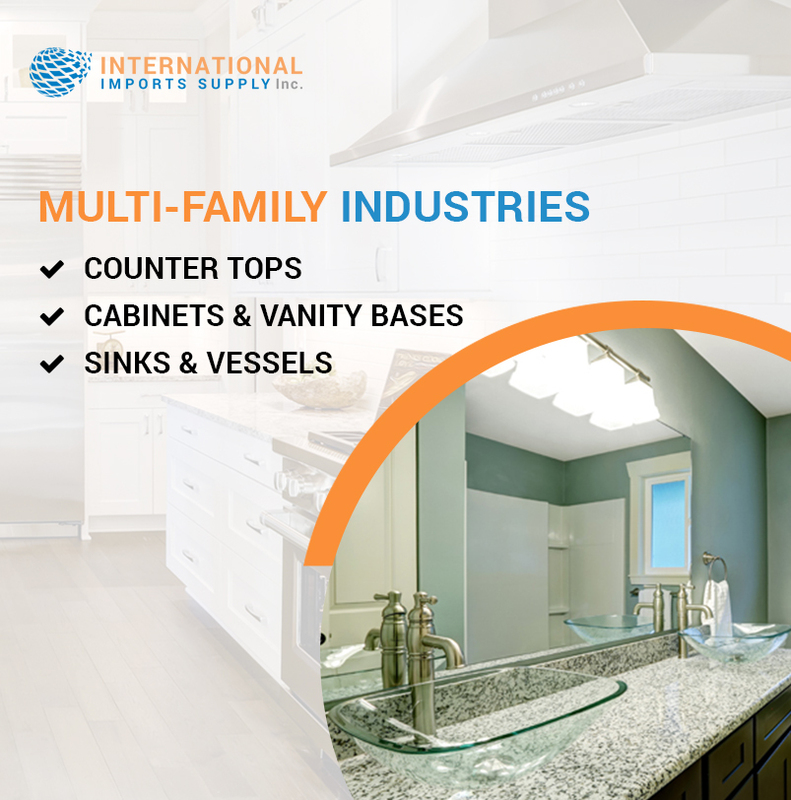 A company specializing in granite and cabinet design, supply, and installation with over 14 years of experience serving the hospitality and multi-family housing industries. 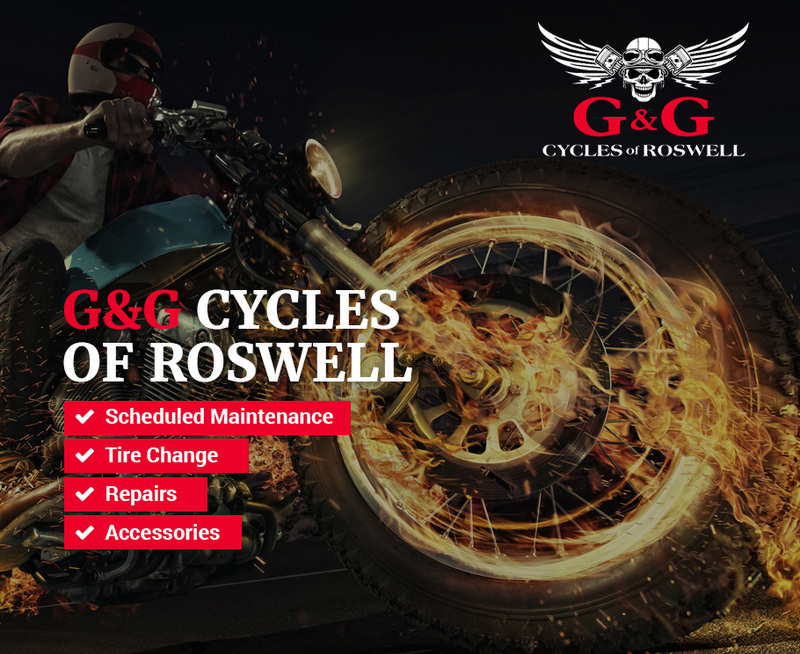 Website for Motorbike repair shop in Roswell, GA.
Atlanta based Business Machine rental and support business. 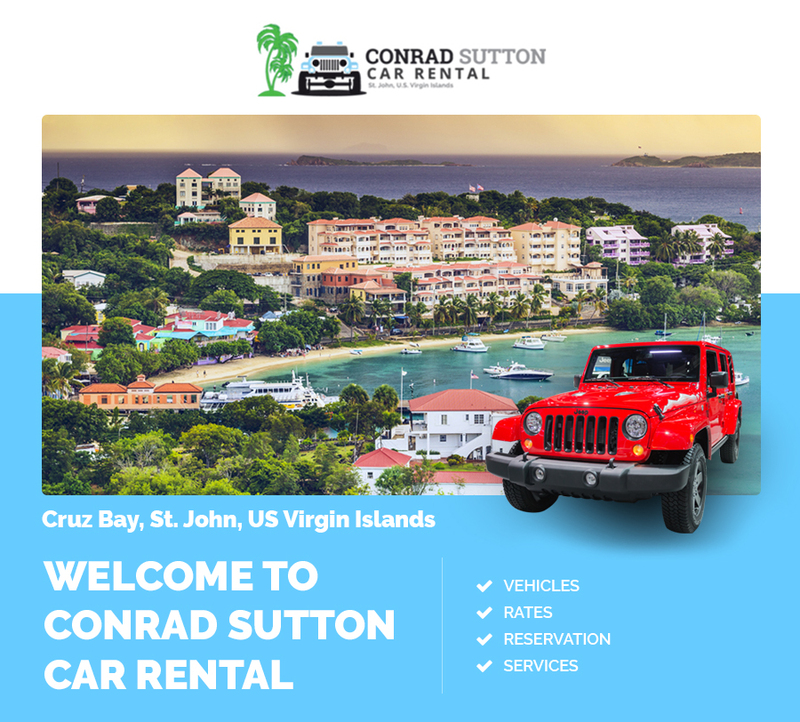 A car rentals company offering services to exploring the US Virgin Islands. The Vintage Teenager is an eCommerce site that sells T Shirts to light up a vintage teenager spark in adults. Copyright © 2019 Multi-Tech MediaLinkers LLC. All rights reserved.